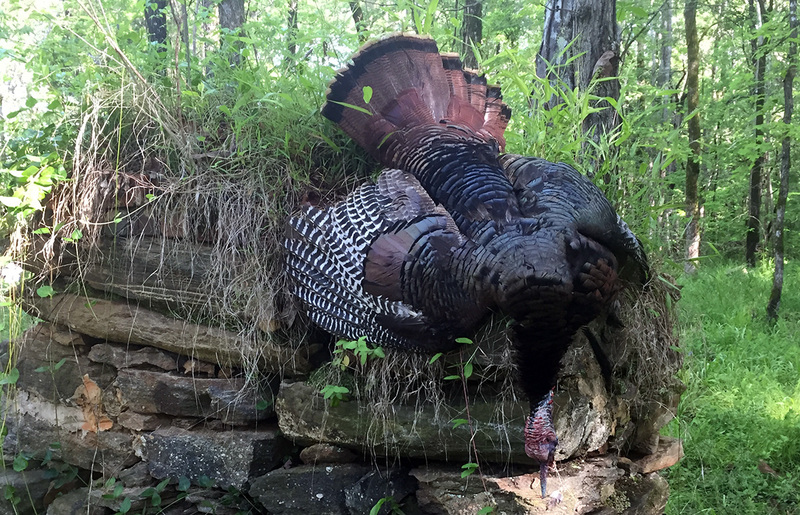 Wondering how hunters did on your favorite WMA this turkey season? 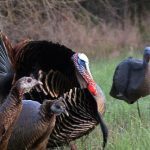 Below is a breakdown of reported harvests on all of Georgia’s public lands open to turkey hunting. 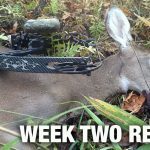 In a future article, we’ll compare this results to last year’s and see how hunters this season fared compared to last season. 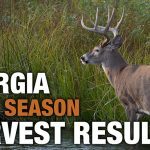 We’ll also be looking at a county-by-county breakdown of turkey harvests on private land in Georgia. 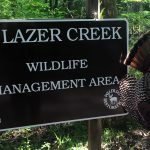 How did you do Georgia’s public lands this turkey season? Was the action better or worse than last season? Feel free to discuss the results from your favorite WMA in the comments section below.